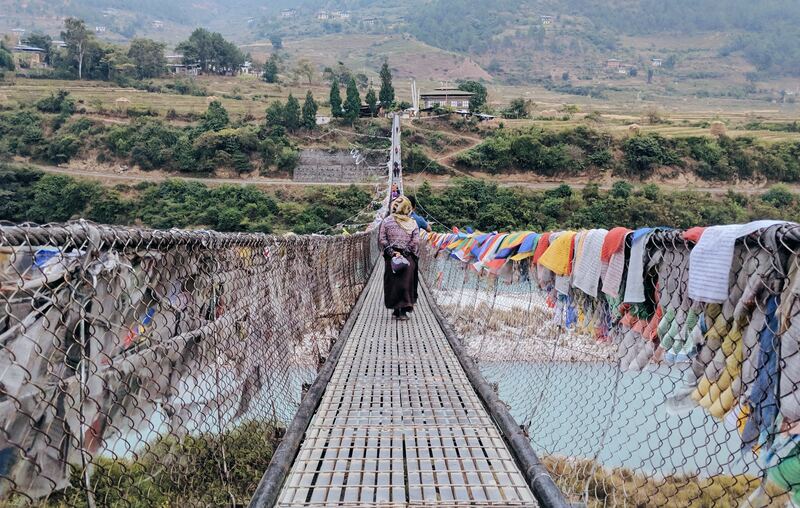 The land of the Thunder Dragon – Bhutan, is blessed with a dramatic landscape. Despite being a landlocked country in South Eastern Asia, its landscape ranges from subtropical plains to steep Himalayan mountains and valleys. Bhutan is also known for its spiritual serenity, as the mighty mountains and valleys are dotted with scenic monasteries and fortresses. Besides, the Himalayan mountains, high altitude lakes, steep cliffs and verdant forests, make this Buddhist Kingdom a mecca for adventure sports. Try your hand at these adventure thrills to experience a fresh, new take on life in this alluring country. Rafting in Bhutan provides you the opportunity to marvel at the beautiful lush green valleys and also some of the exotic birds, as you move through the surge of the rapids. 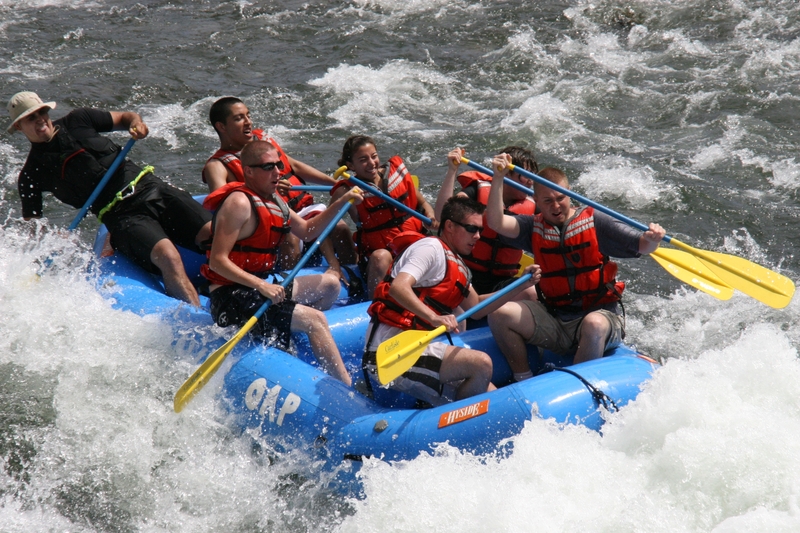 The popular rivers for river rafting in Bhutan are – Pho Chhu and Mo Chhu. You can indulge in the grade 1 or grade 2 rafting in Mo Chhu river. Other spots where you can indulge in river rafting are – Paro Chhu, upper Pho Chhu, Tashitang Devil’s Gorge section of Mo Chhu, Mangde Chhu, Wang Chhu, Kuri Chhu and Dangme Chhu. Rock Climbing in Bhutan was initiated by the Vertical Bhutan Climbing Club in 1998. The climbing rock is known as The Nose, a natural climbing rock located near the capital – Thimpu. 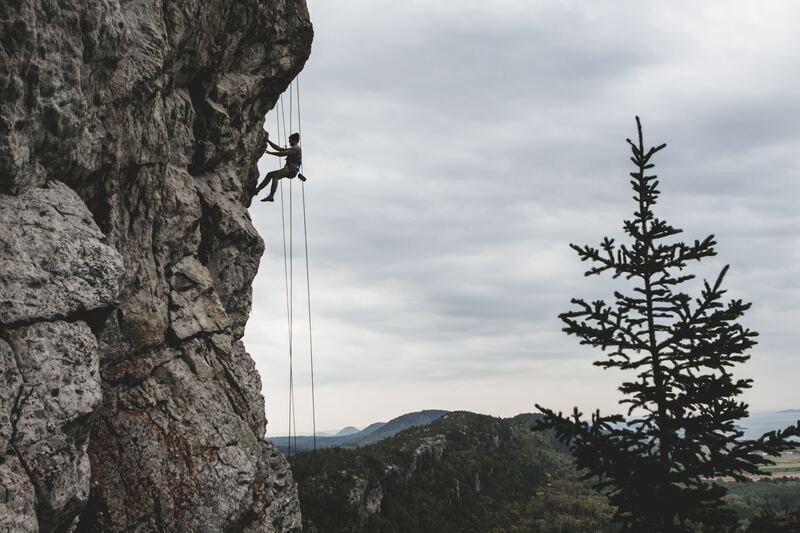 There are 13 different routes to reach the peak of The Nose and these routes vary in difficulty level. Some of the routes are named as – Dead Man Walking, Easy Peasy, Reah and Preach, Wedding Present and Half Moon. 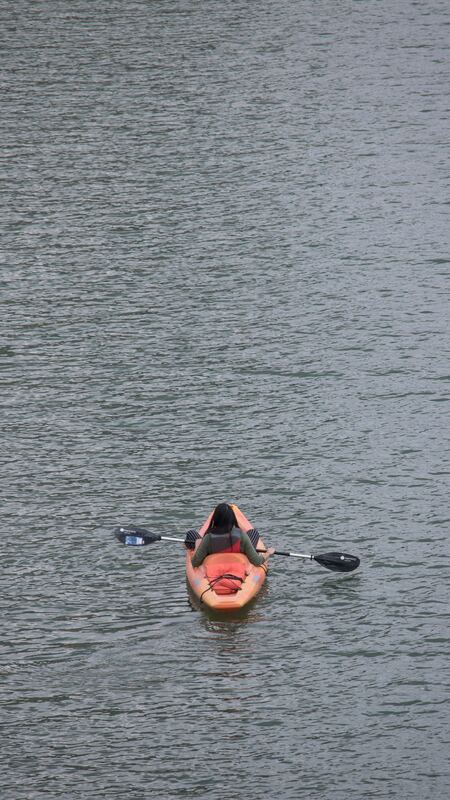 Kayaking is another water adventure sport that you can indulge in. The six major rivers in Bhutan and their tributaries originating from melting Himalayan glaciers, provide ideal Kayaking routes. The rivers are – Wang Chhu, Sunkosh, Puna Tsang Chhu, Mangde Chhu, KuriChhu and Dangme Chhu. Both amateurs and expert kayakers can undertake the sport in these rivers amidst the beauty of nature. 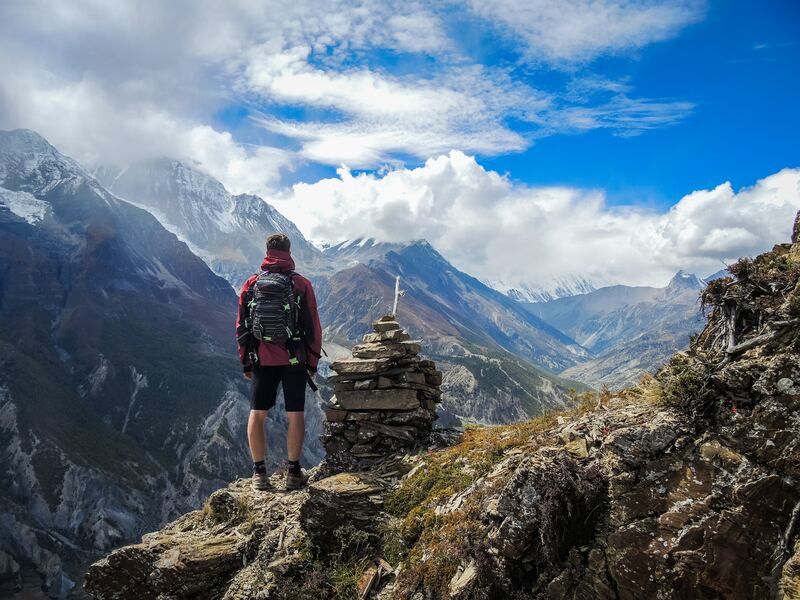 The dramatic landscape of Bhutan provides various trekking opportunities to both beginners and experts. You get to explore the remote parts of the country, as you trek through snow-capped mountains, stretches of pastureland, lush green valleys, pristine lakes and dense forests. One of the most popular treks is Jomolhari trek, which gives you a glimpse of the rare flora and fauna of Bhutan. Another trek that provides stunning views is Druk Path Trek, as the path goes through rhododendron forests. You can also opt for the following treks – Snowman Trek, Nabji Korphu Trek, Dagala Thousand Lakes Trek and Punakha Winter Trek. The Jomolhari and Snowman treks require high endurance level. Bhutan can be best explored on a cycle that you can hire from any town or village. The smooth paved mountain roads, many steep climbs and descents cater to all types of mountain bikers. The best locations for mountain biking are – Paro Valley, Punakha, Phobjika Valley, Tongsa, Wangthang La and Wamrong. You can also participate in a cycling event – TOUR OF THE DRAGON. TOUR OF THE DRAGON – It is an annual one-day cycling event that takes competitors through forests, streams, rivers and four mountain passes. 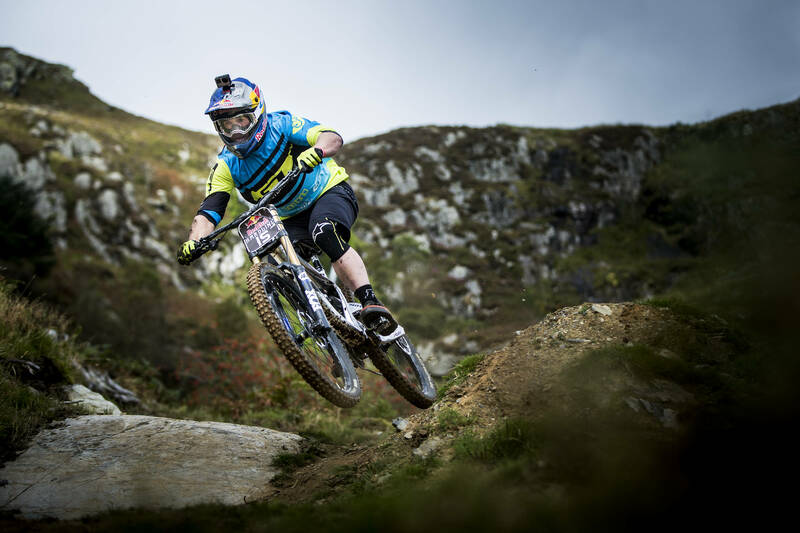 The race is considered to be one of the hardest mountain bike races in the world. This year the 268 km long race will be held on 7th September. The race will start from Bumthang and finish at Thimpu. Paragliding in Bhutan can prove to be enthralling with its low hills and forests. 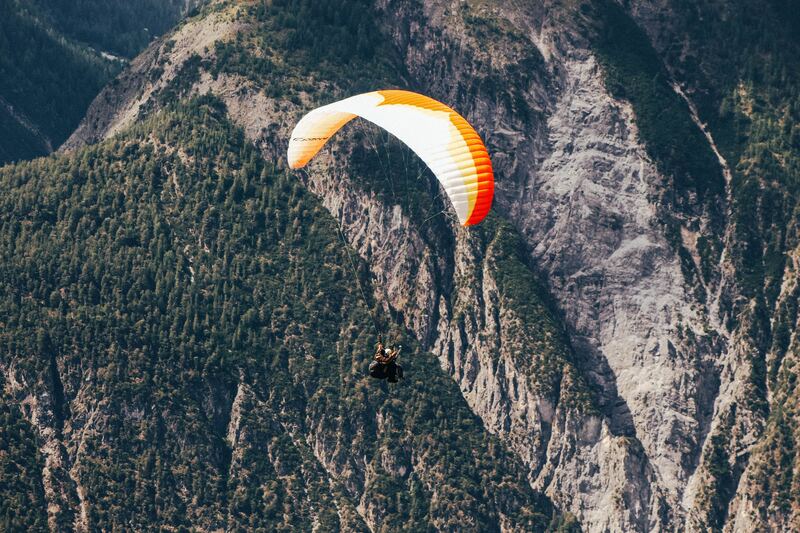 The two ideal places for Paragliding in Bhutan are – Kamshet and Uran Valley. Every traveller and adventure seeker, who comes to Bhutan will surely attain bliss. Check out the ‘land of happiness’ in TheVibe Moving Images.